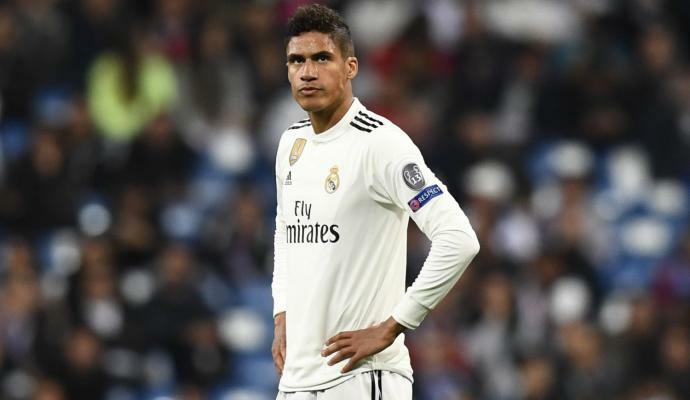 The possibility that Raphael Varane leaves Real Madrid next summer is becoming more and more concrete as the days go by. This is what is reported by Spanish paper Marca, according to which the 25-year-old French defender would have already informed the rest of the locker room of his decision to leave the Santiago Bernabeu. 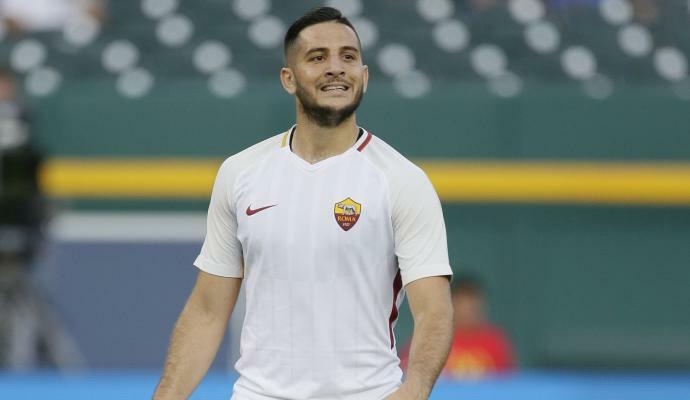 The world champion is motivated by starting a new adventure, with Paris Saint-Germain and Manchester United reportedly expressing their interest in the central defender. However, even Italian champions Juventus are ready to take advantage of any possible loopholes, with the possibility of a road connecting Madrid and Turin once again after Cristiano Ronaldo's move last summer. Varane joined Real Madrid in 2011 from Lens and has ever since collected 165 appearances for the club, becoming one of the best defenders in the world during his time at the Santiago Bernabeu. However, this could be his last season in Madrid.